The complete answer for animals who feel the heat. 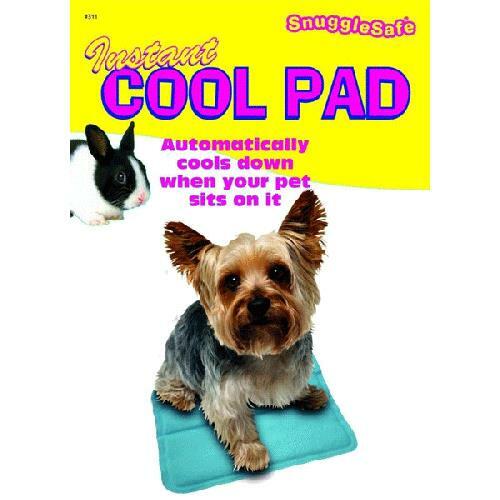 Automatically cools when an animal lies on it and instantly reduces body temperature. No freezing required, no electricity and non toxic.